Update Jan. 3, 2 p.m. — The driver of the Volvo killed in the accident has been identified by Utah Highway Patrol Sgt. Todd Royce as 28-year-old Randy Hafen of Enterprise. 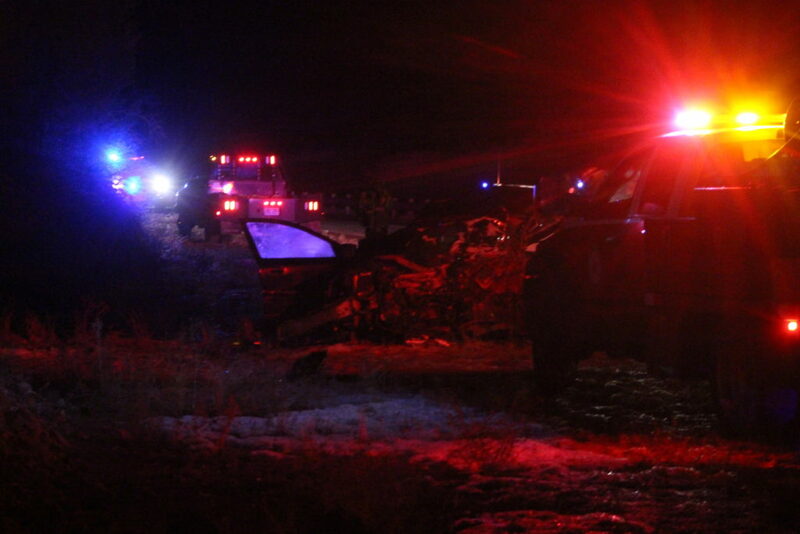 WASHINGTON COUNTY — A man was killed in a head-on collision Monday evening a few miles south of Enterprise City. 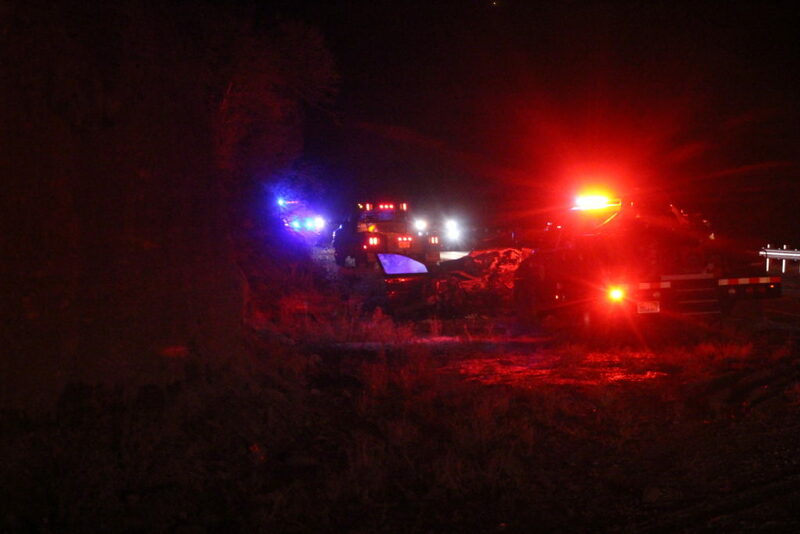 At approximately 6:18 p.m., Utah Highway Patrol was dispatched to state Route 18 at milepost 38 on a report of a crash. 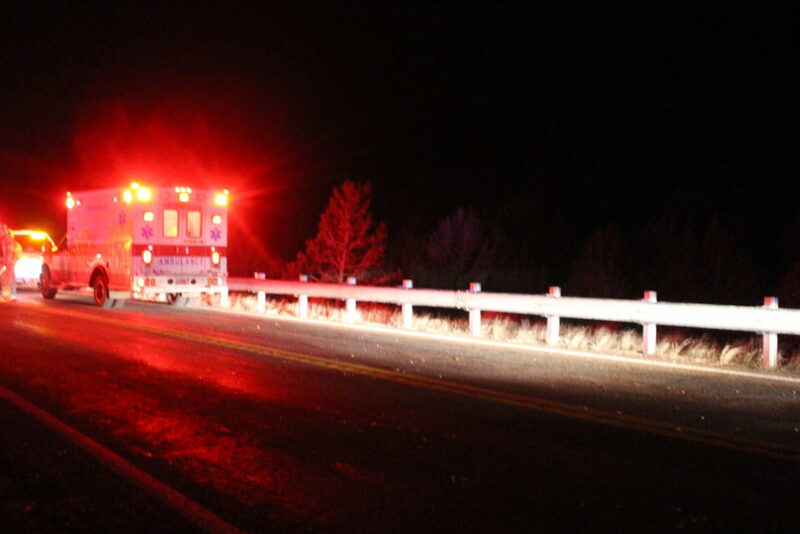 A semitractor-trailer was southbound coming around a blind curve in the road when its driver, a 43-year-old man from Cedar City, noticed a black Volvo SUV coming north in the southbound lane. The driver of the semi attempted to stop, but the cars collided head on, throwing the SUV to the side of the road, Utah Highway Patrol Trooper Seth Spencer said. 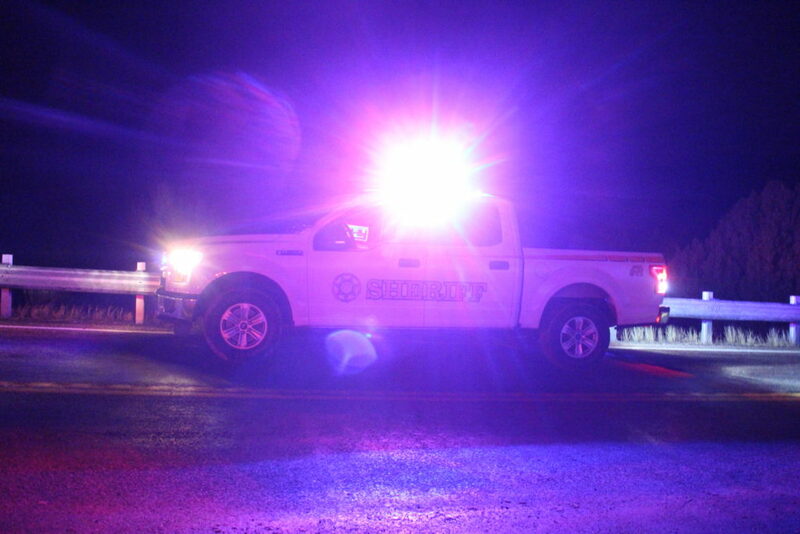 An Intermountain Life Flight helicopter was initially dispatched to the scene of the crash, but was called off when emergency personnel from Enterprise Fire Department arrived and determined the SUV’s driver, a 28-year-old man from Enterprise, died from his injuries. 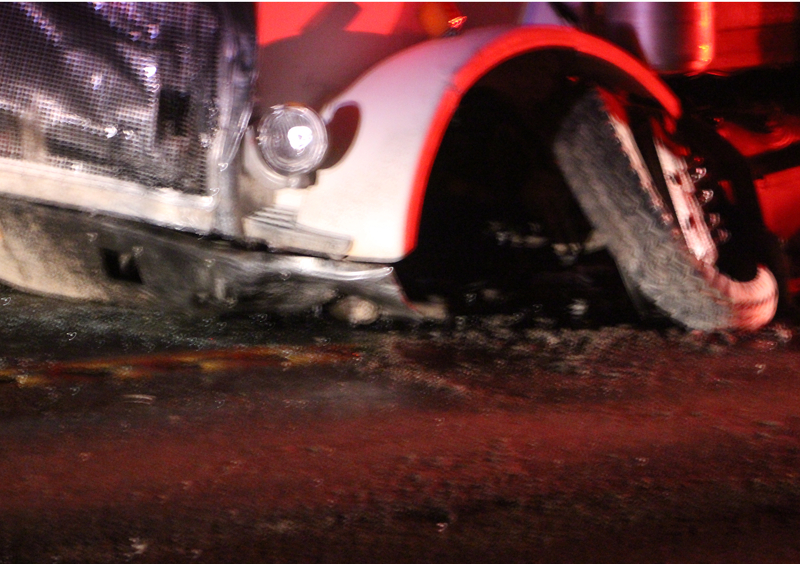 The driver of the semi was examined by medical responders but did not report any injuries. Although still under investigation, Spencer said he had reason to believe that the driver of the SUV was distracted at the time of the crash. He also did not appear to have been wearing a seat belt, the trooper said. 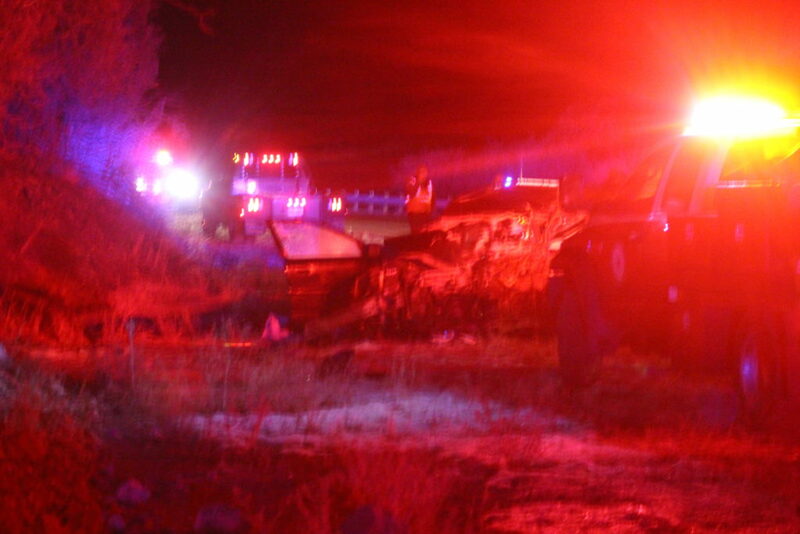 The deceased lay at the scene until the coroner arrived to examine his body. The crash occurred in the dark during light snowfall on a wet roadway with a posted speed limit of 65 mph. 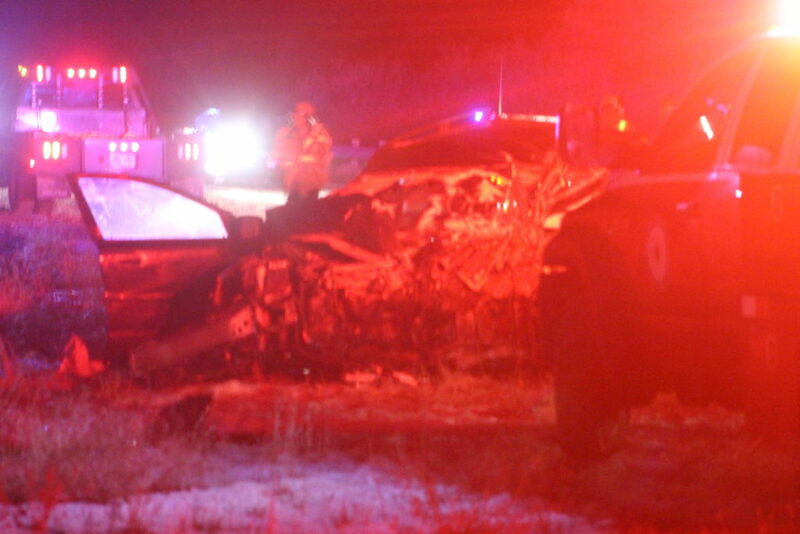 The SUV was severely mangled, its entire front end apparently shredded and crushed in the collision. Detatched chunks of metal lay strewn about. The semi’s front end was badly damaged and the vehicle was inoperable. It remained in the southbound lane while emergency personnel from Enterprise Fire directed light north and southbound traffic around it. Towing the semi was a complicated ordeal that resulted in a complete blockage of traffic for approximately 45 minutes while workers ensured the vehicle was safely secured to the wrecker. Washington County Sheriff’s Office also responded to the incident. St. George News, you’ve got to stop adding “City” to the proper names of the various towns and cities around here. There is no place called Enterprise City in our area. There is no place called Ivins City. There is no place called Washington City (despite their city council’s mistaken campaign based on inconsistent 19th Century usage). If you want to refer to a municipal administration, it is written this way: the City of St. George, the City of Washington, the Town of Springdale. Make sure your editor sees this comment. If you insist on changing the names of municipalities around here, then be consistent and use St. George City and Cedar City City, too.